Note: We are aware this story does not directly impact residents of Spring, however, we feel it is important to share this critical information with the public and those that follow us outside of Spring. 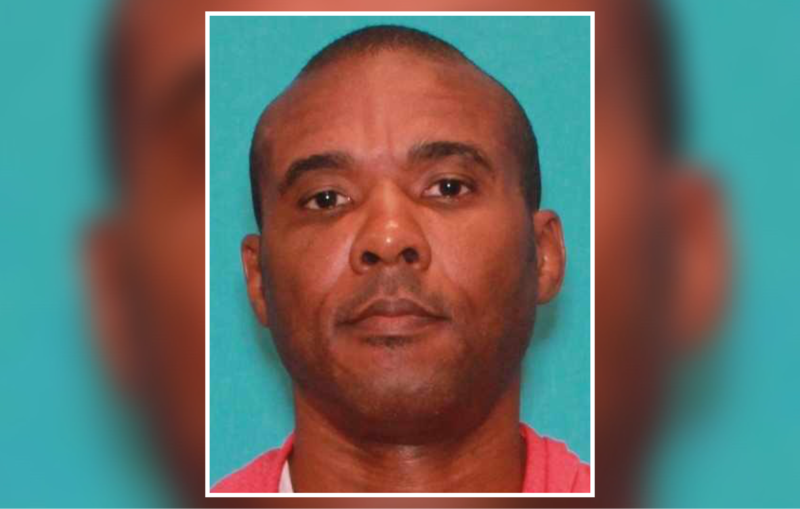 Conroe, Texas – February 3, 2019: Deputies are actively searching for an escaped prisoner in the 800 block of N. Loop 336 West. Officials say that Cedric Joseph Marks escaped from a private prisoner transport. He was last seen wearing an orange jumpsuit and restraints. Marks has three pending murder charges and was a professional MMA fighter. Marks is considered extremely dangerous, according to officials. If you see Marks, contact 911 immediately.